What: Come celebrate Movember at our Mustache Bash! 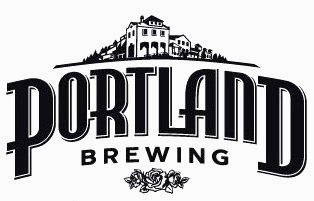 Portland Brewing Co. has teamed up with Pints for Prostates to fundraise during Movember when men across the country grow mustaches to generate awareness and fundraise for men’s health charities. Visit www.pintsforprostates.org for more information.